Accomplished musicians bring vibrancy to every sound they make – there’s an emotional power to their music that captivates listeners. Student performers, by comparison, often come across as bland. They may focus on mechanical execution instead of expressing the emotions in each phrase. 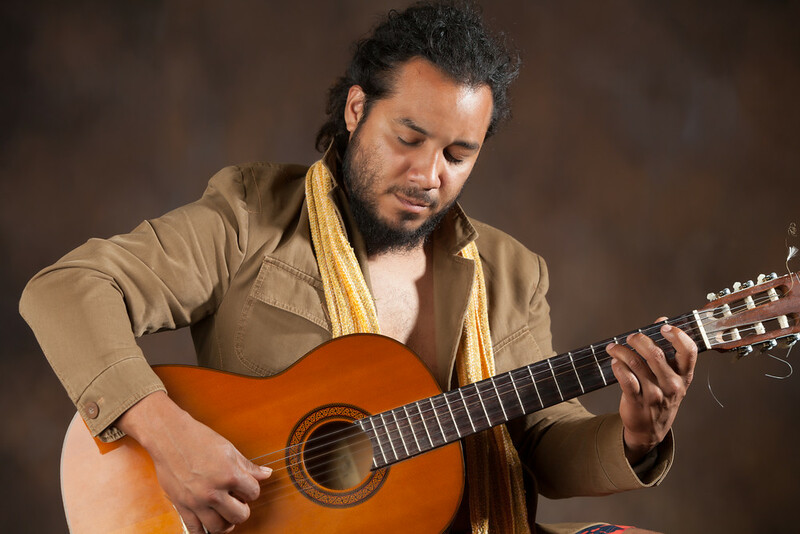 Here are 7 ways that aspiring musicians can acquire the expressive habits of pros. Before you practice a new piece, study a score, delve into recordings, and attend live performances to generate a personal sound-image. Listen deeply as you practice and perform – both to yourself and any coperformers – and compare what you hear to what you envision. Then, practice deliberately, phrase by phrase, to draw out expressive content. Make your emotional messages distinct by bringing freshness to contrasting sections – animate the music with varying tone colors, articulations, and dynamic shapes. Investigate expressive possibilities beyond your habitual ones. Be spontaneous. Take risks. Also collaborate with others so that you encounter new interpretive approaches. Use a digital recorder in practice and performance, and then employ deep listening strategies to size up your tracks. Build on what works, and rethink what doesn’t. Best of all, play or sing regularly in public, tapping the energy of live performance to ignite your imagination. First, do ample practice performances, and then, in public, trust in your preparation, savor the music, and make every note vibrate with life. 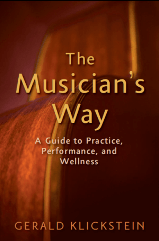 See The Musician’s Way for hundreds of tips that enhance musical artistry. Gratified you found them helpful – thanks for the comment! Thanks for these bullet points. Printed and on my wall..!